This Model Truck Is a Japanese Arcade...On Wheels! 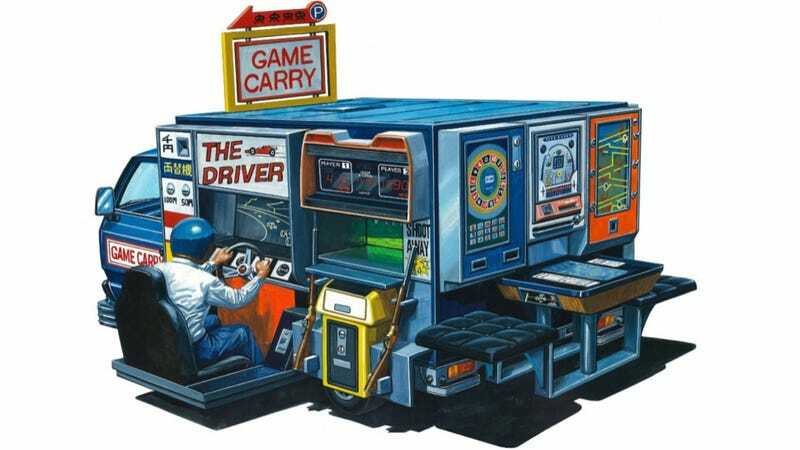 Spotted by Frankie from Hobby Media, this intersting "Game Box Truck" model is a mobile arcade. For my money, a vehicle with arcade games sure beats an ice cream truck! The 1/24 scale "Game Box Truck" is priced at 1890 yen (US$18) and will be out this June in Japan. Check out more on Hobby Media. Links below.